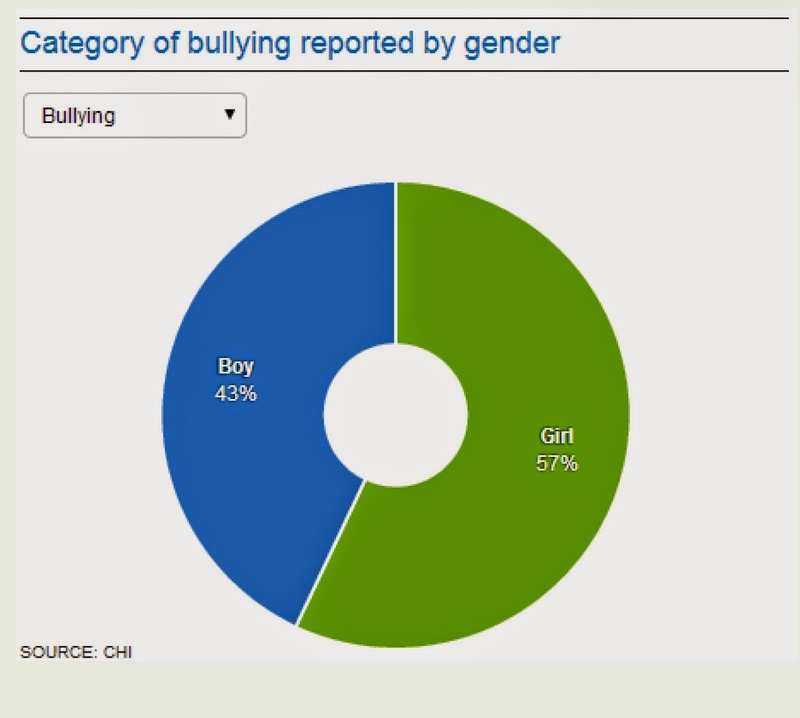 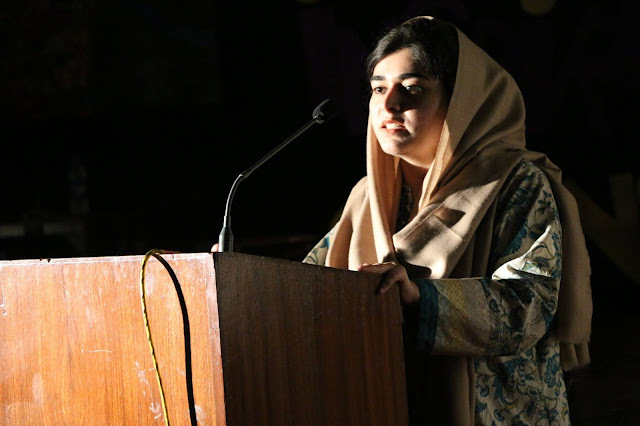 This is the story of Zainab Asif Dar for #EverydayAGirl, as shared via UN Online Volunteers. Zainab is 22 years old, she is a student of political science at Kinnaird college Lahore, Pakistan. 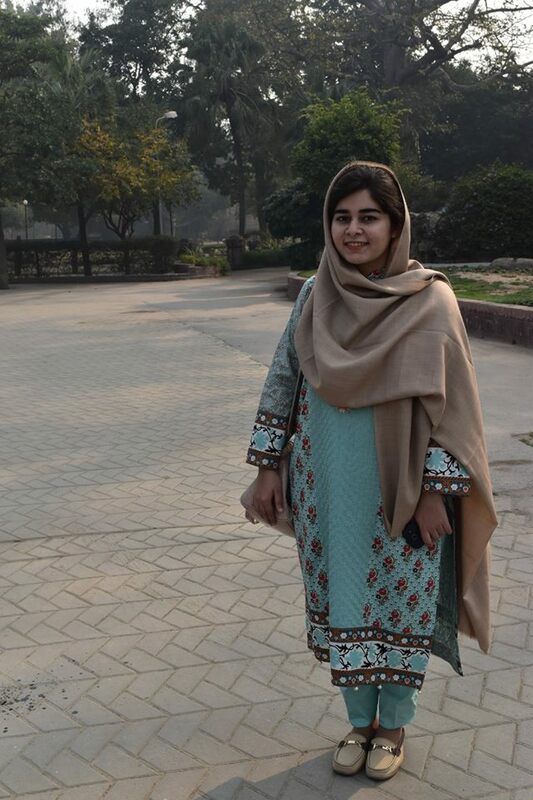 Zainab is a member of Kinnaird political science club, and she loves to work for this club. 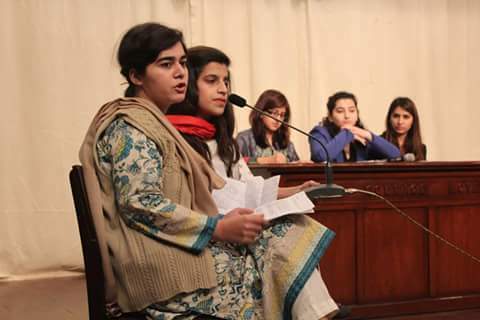 Zainab has a keen interest in political science, she is giving a presentation on provincial women protection bill. 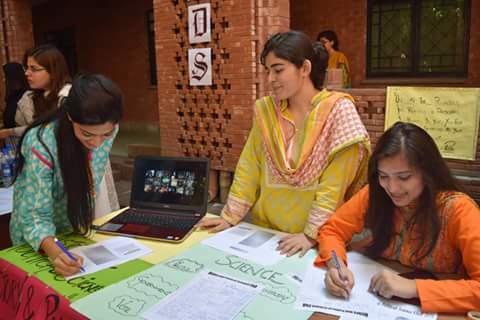 Zainab is participating in a discussion on conflict resolution. 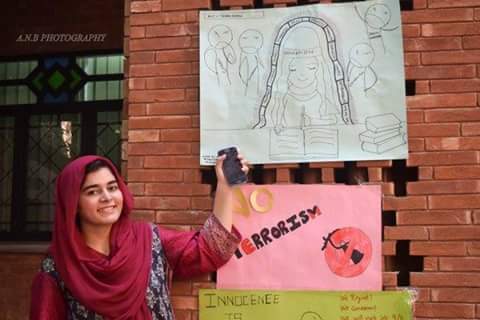 Zainab participated in anti-terrorism poster competition. 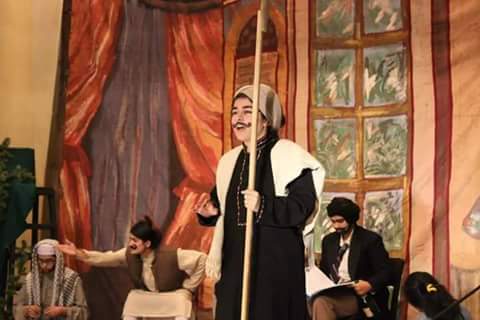 Zainab is also interested in dramatics, she is performing a play “toba-tek Singh”, which depicted the aftermath of division of sub-continent.